PENNSYLVANIA – According to an ABC News report, Eric Frein, the individual who murdered a Pennsylvania State Trooper and injured another during an ambush on the Blooming Grove Police Barracks in Pike County has been captured. 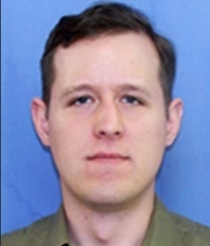 Frein, 31, has been on the loose since the attack on Sept. 12 that killed Trooper Bryon Dickson and wounded Trooper Alex Douglass. ABC News states that federal and Pennsylvania law enforcement officials have confirmed his capture and that Frein was also captured alive. Frein has reigned as the FBI’s Most Wanted Fugitive since Sept. 12, and has been in hiding in wooded areas in Pennsylvania. There have additionally been reported sightings of Frein around the vicinity of the shootings. Schools have been shut down, and residents have been on lockdown in their neighborhoods during various occasions throughout the duration of the manhunt. Halloween festivities were also cancelled in some towns. Preliminary reports have stated that Frein was captured in a hangar. The manhunt for Frein lasted 48 days. On some of the campsites of Frein’s that authorities encountered during that period, they found Frein’s AK-47, two pipe bombs that he had made, and his diary. 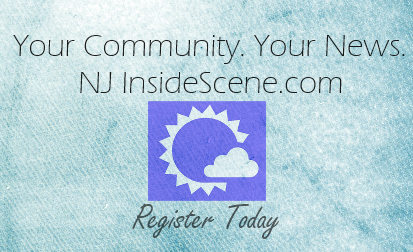 NJ Inside Scene will continue to provide information on this story as it develops. Click here to continue to follow us on Facebook.